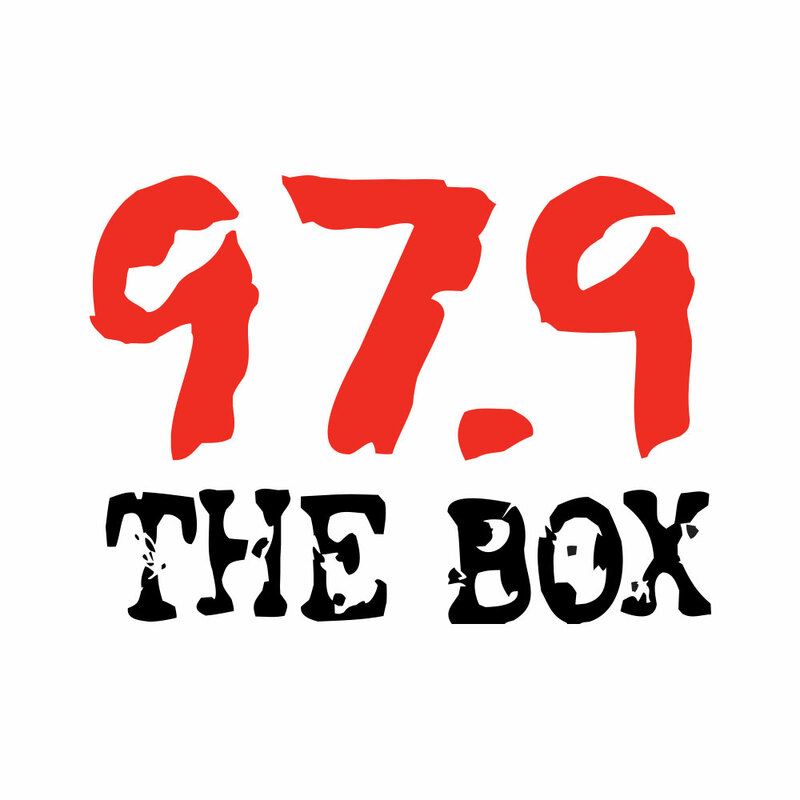 THEBOXHOUSTON.com – Narrowing down from 80 plus tracks for his upcoming album “Troubled Man” and working on his second book Power and Beauty 2, rapper T.I. has a new role the second season of STARZ dramatic series Boss alongside lead actor/producer Kelsey Grammer. The series Boss is about a mayor of Chicago (played by Grammar) who has some questionable political skills has developed a terminal illness. So the secrets he has been keeping in the past are now hard to keep. I play Trey Rogers a former gangbanger, and I’m trying to get myself out of the streets and into a political position in City Hall…This series shows particularly how the streets and politics are so closely connected. Boss is on Fridays, 9 p.m on the Starz network. Check out the trailer.